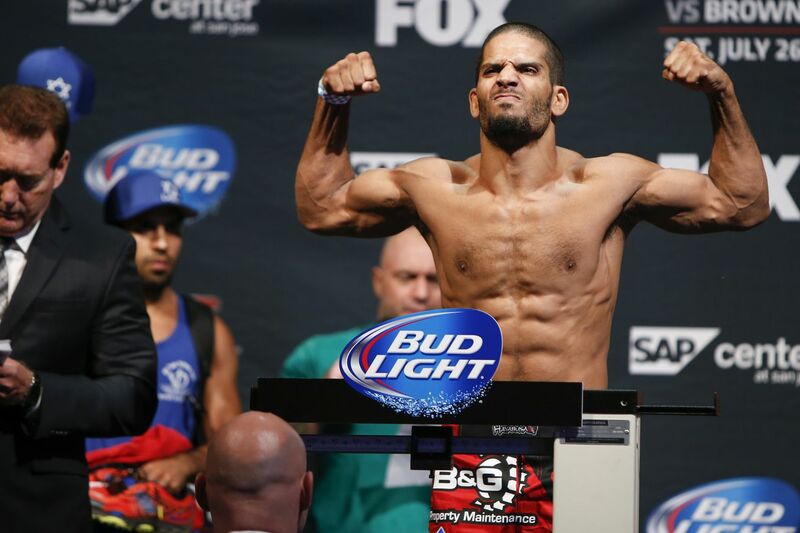 Noad Lahat is headed to Bellator. The Israeli-born featherweight has signed with the promotion after recently parting ways with the UFC, MMA Fighting has learned. His debut fight hast yet to be finalized. Lahat (9-2) was 2-2 in the UFC. He most recently lost flying knee knockout to Diego Rivas in February. He holds notable wins over Steven Siler and Niklas Bäckström inside the Octagon. With Bellator considering a show in Israel later this year, the 32-year-old Lahat, who was just the second Israeli-born athlete to fight in the UFC, would seem to be a lock for that card, as well. Bellator 157 post-fight press conference video featuring ‘Rampage’ Jackson, Michael Chandler, and more!